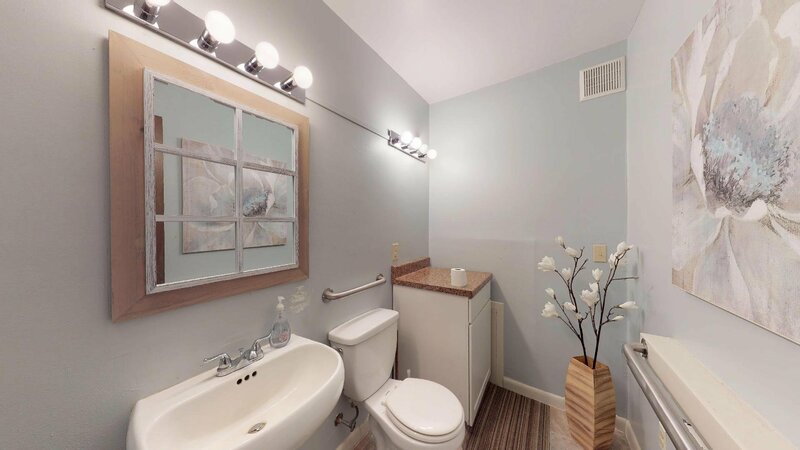 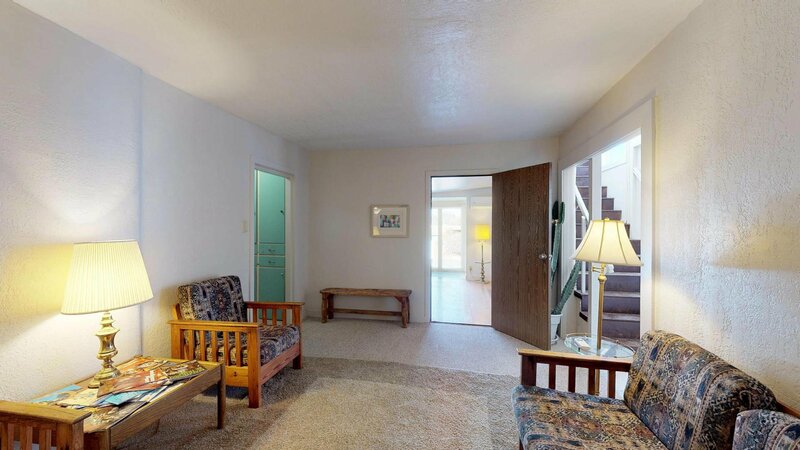 Excellent opportunity to own a large home with multiple use options in the heart of Nob Hill. 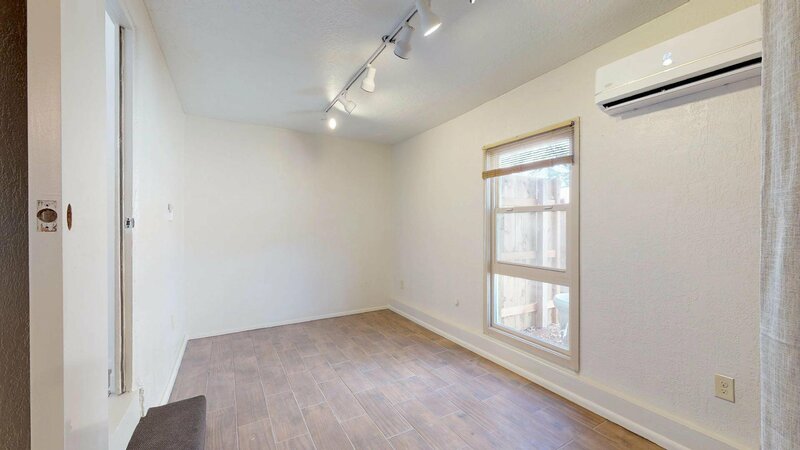 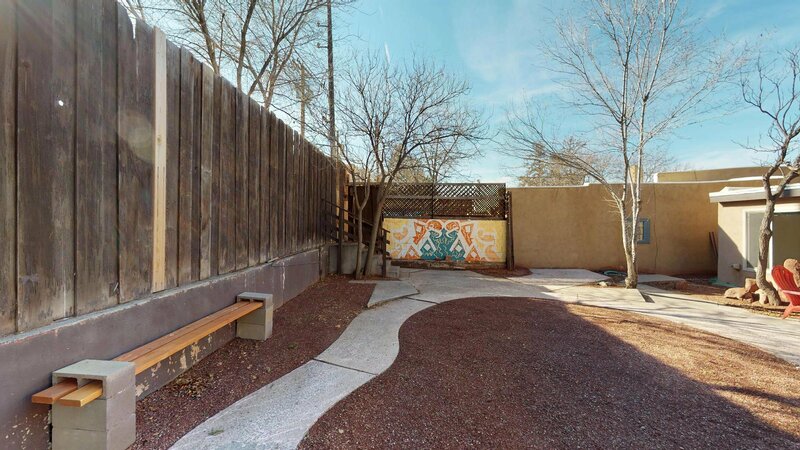 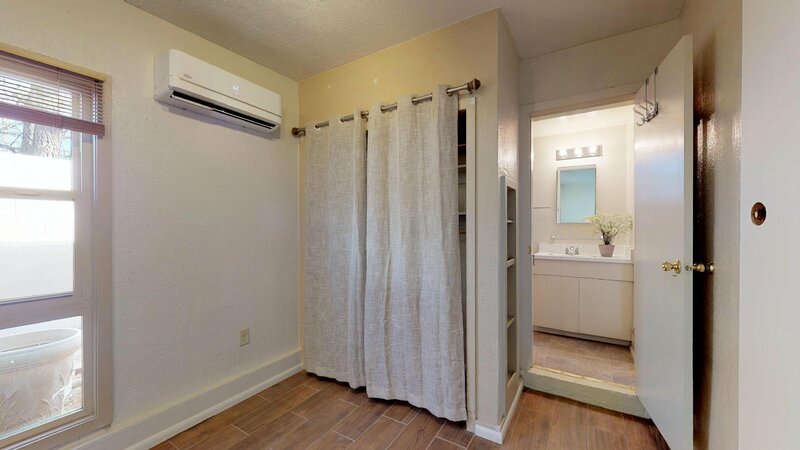 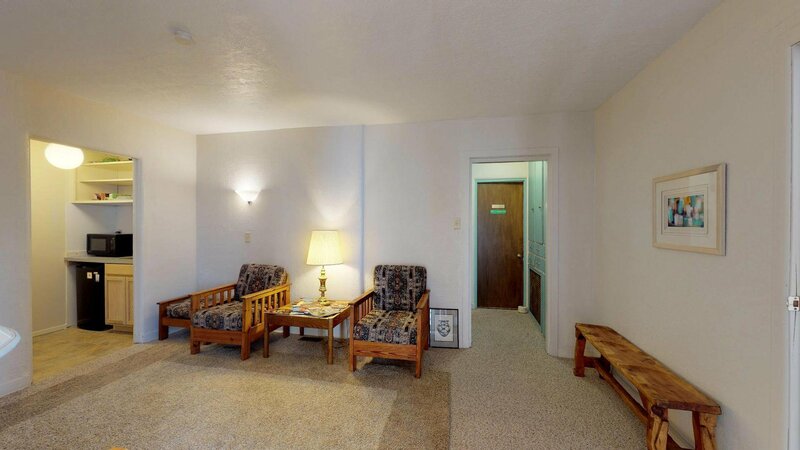 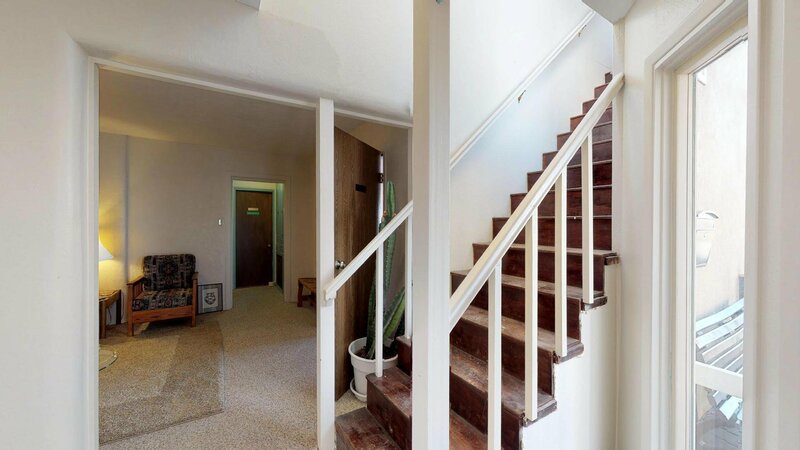 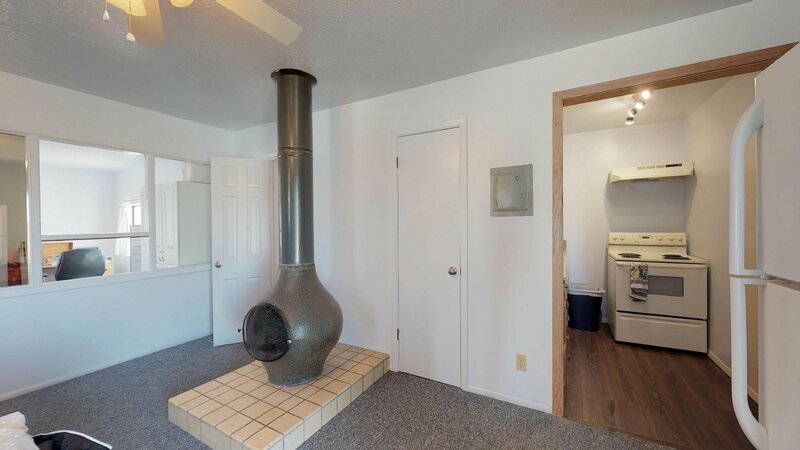 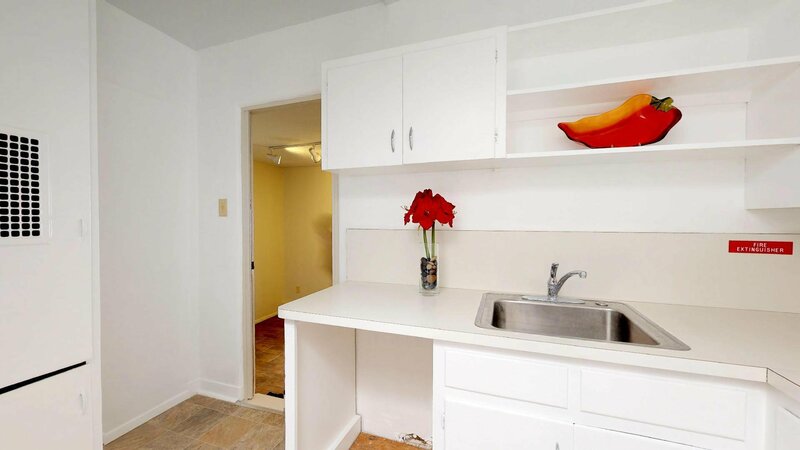 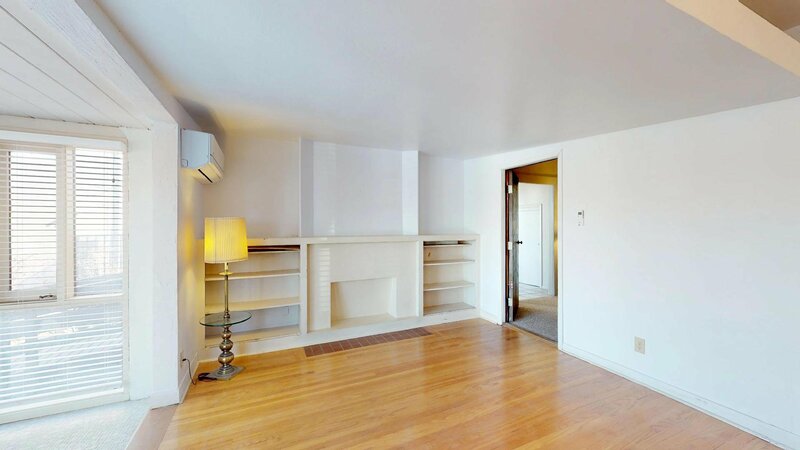 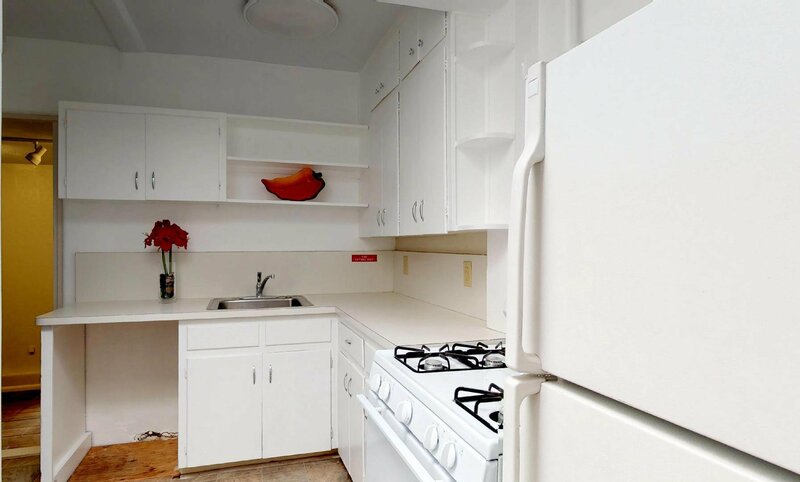 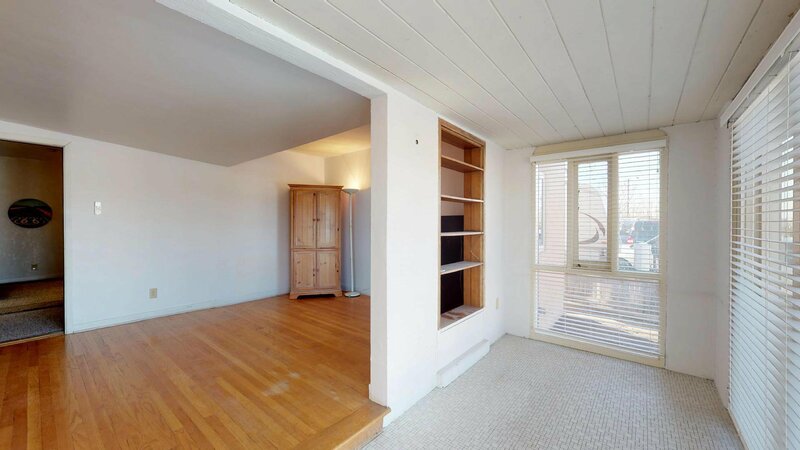 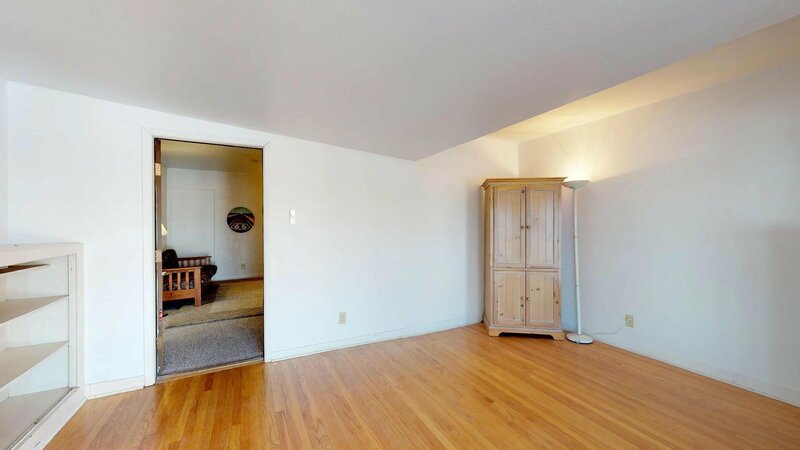 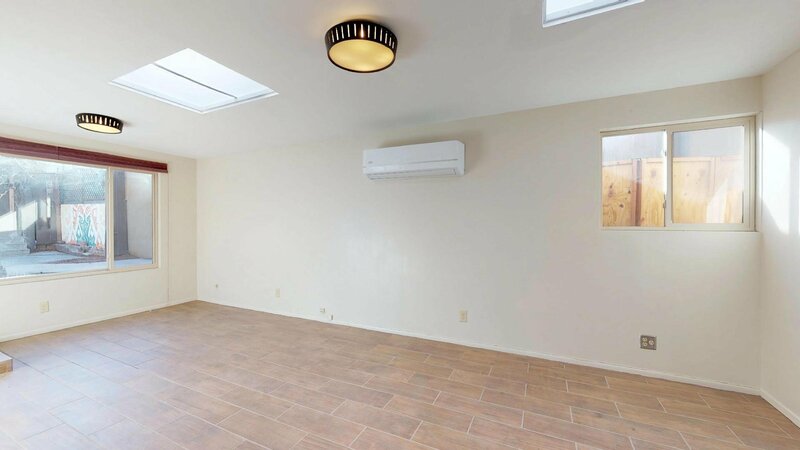 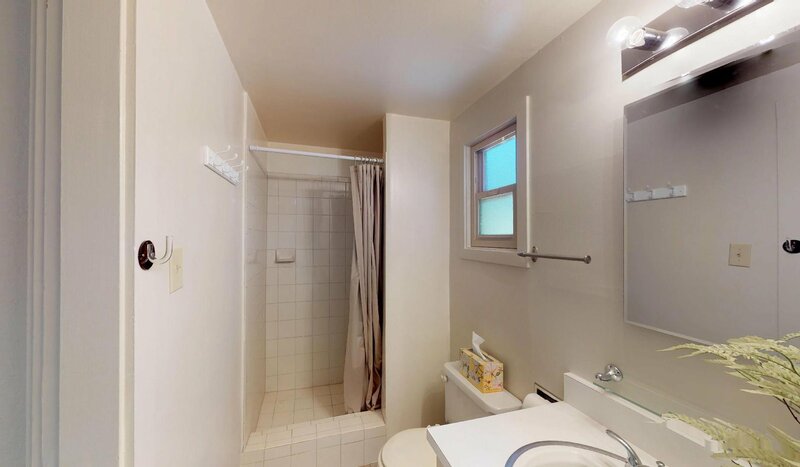 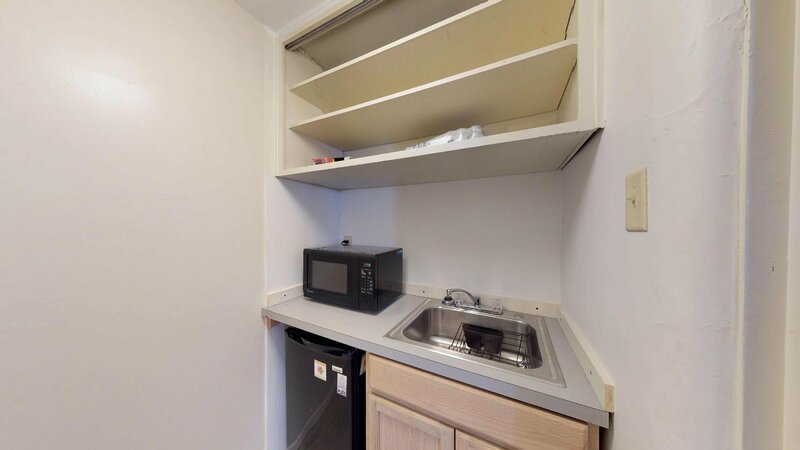 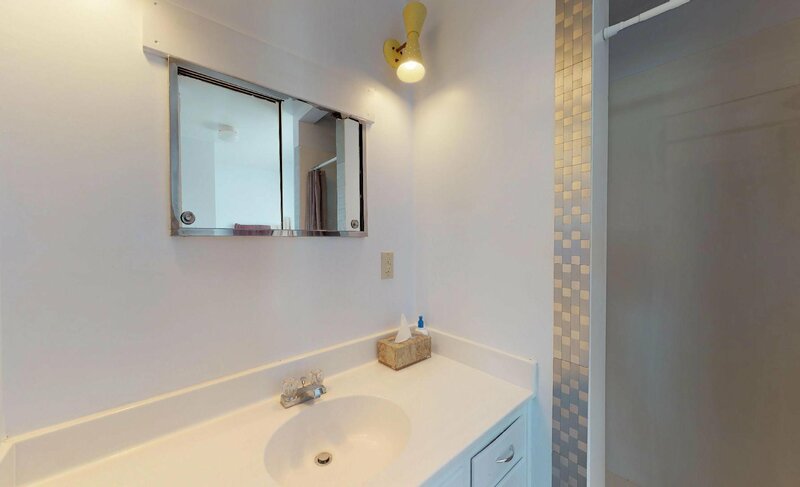 This could be a spacious single home for folks who want easy & fast access to all Nob Hill attractions and UNM. 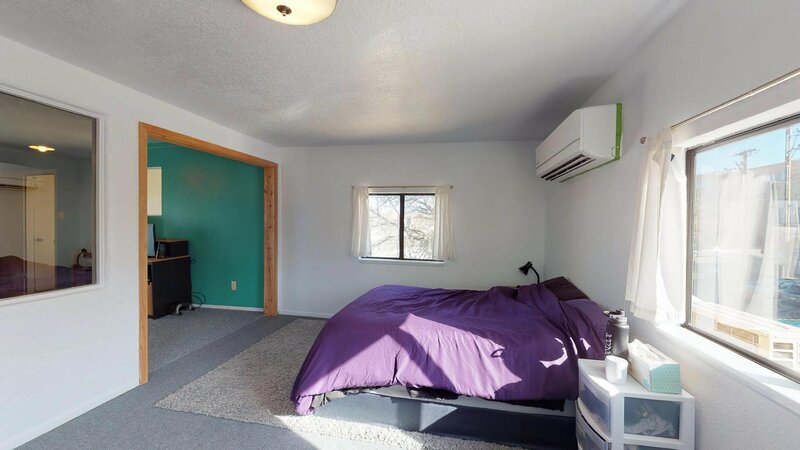 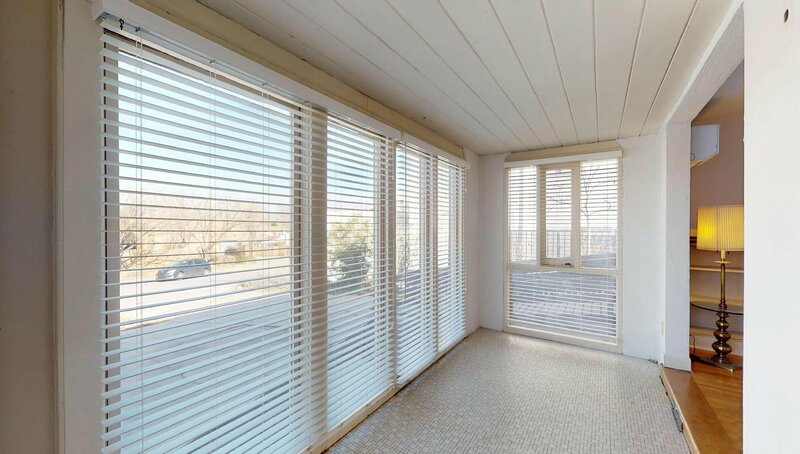 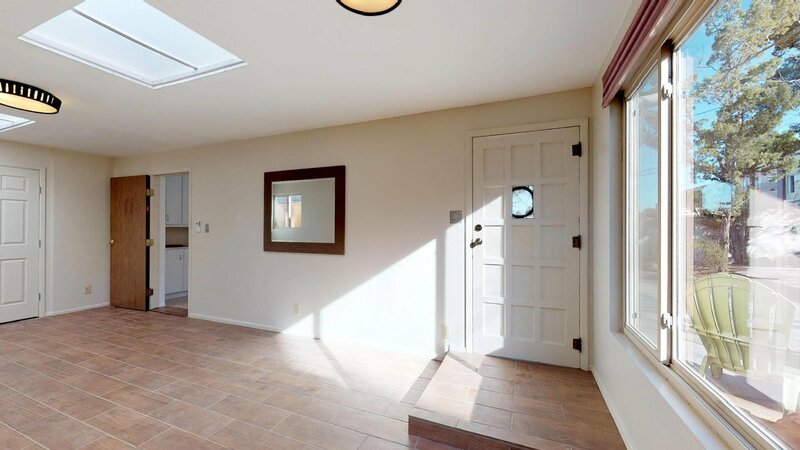 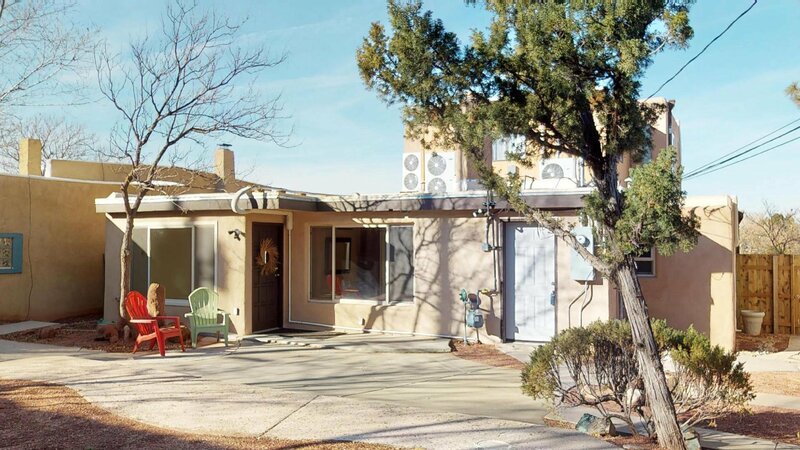 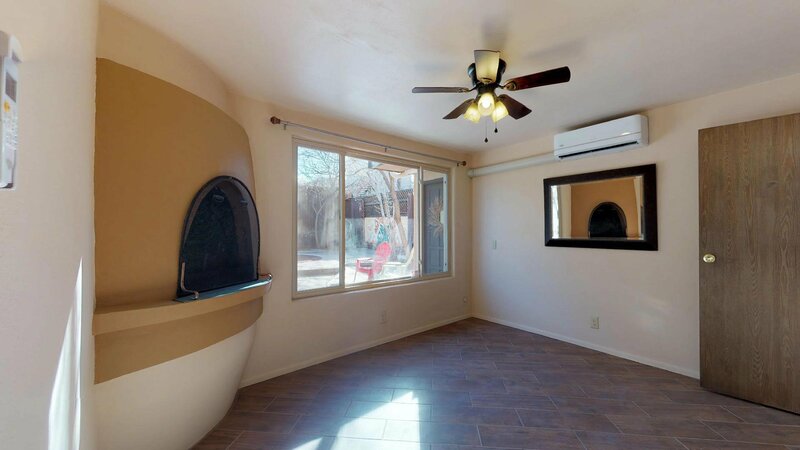 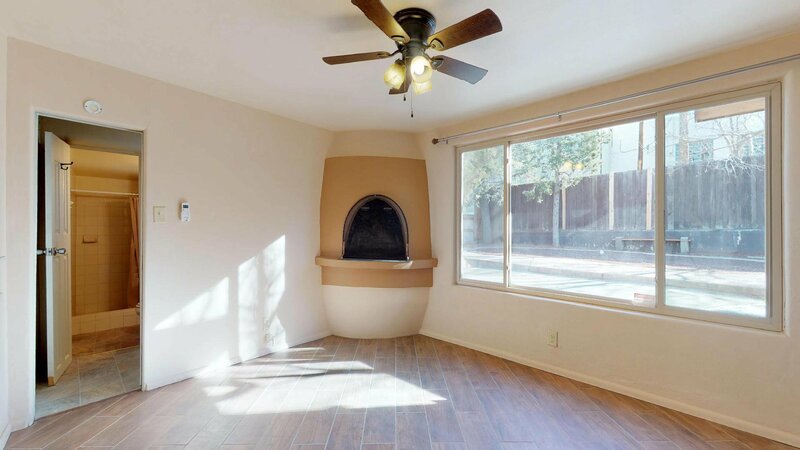 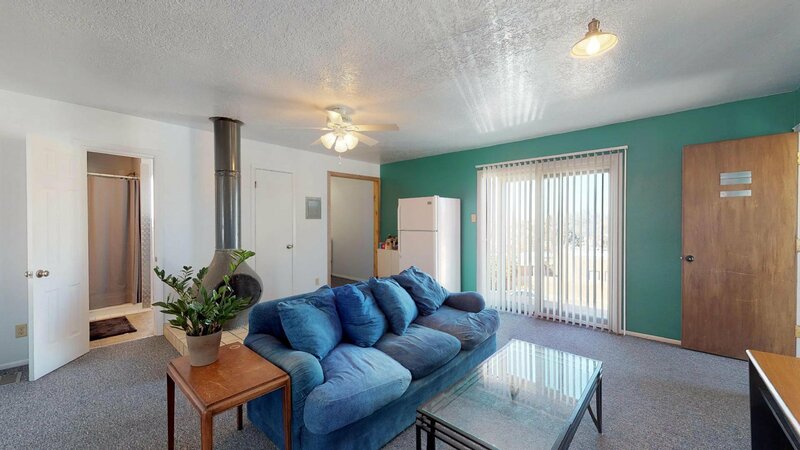 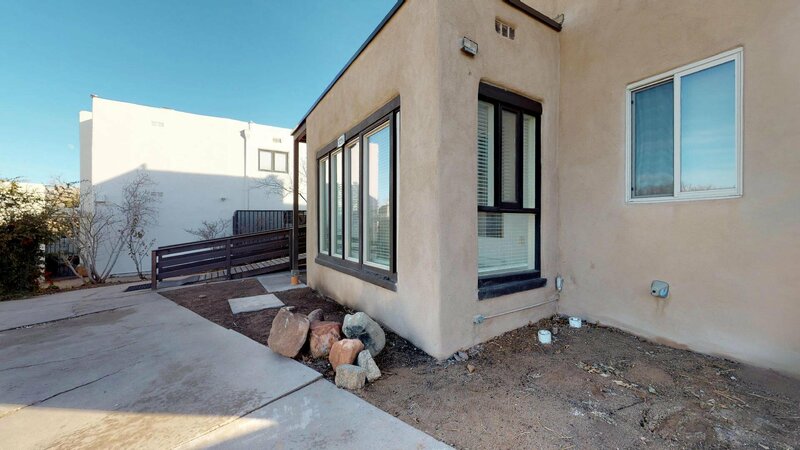 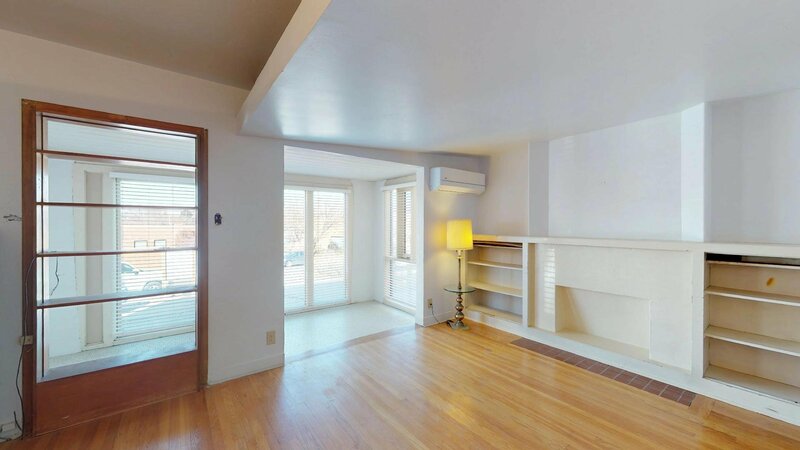 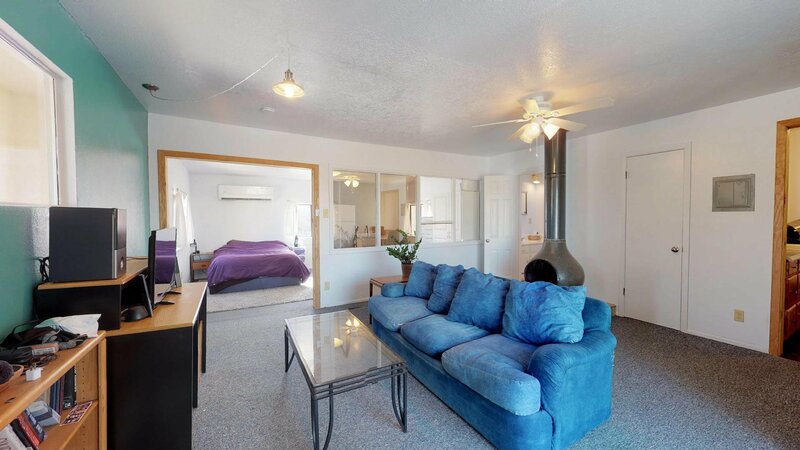 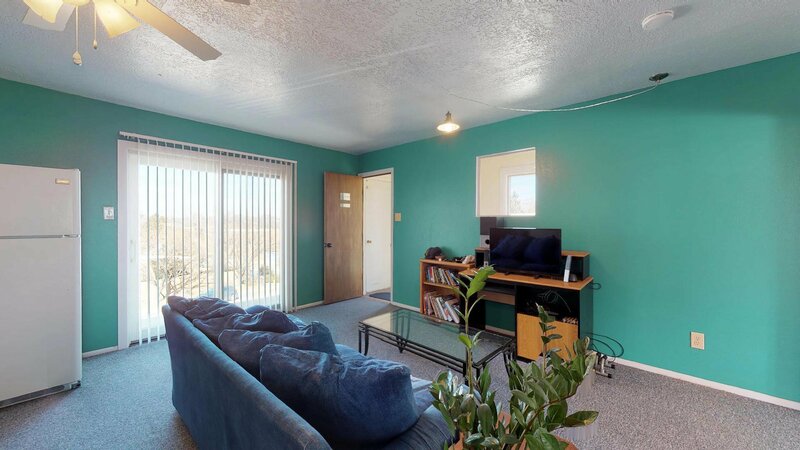 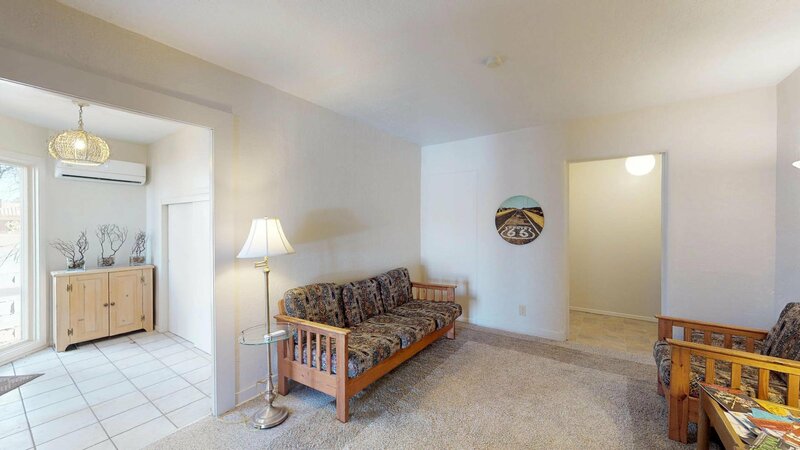 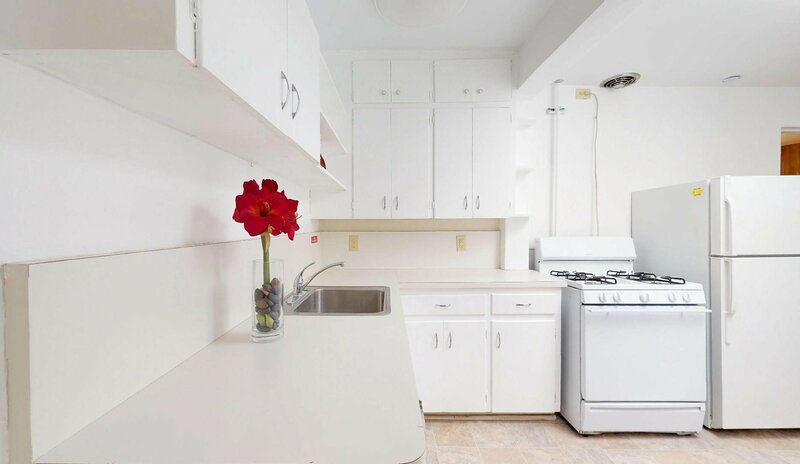 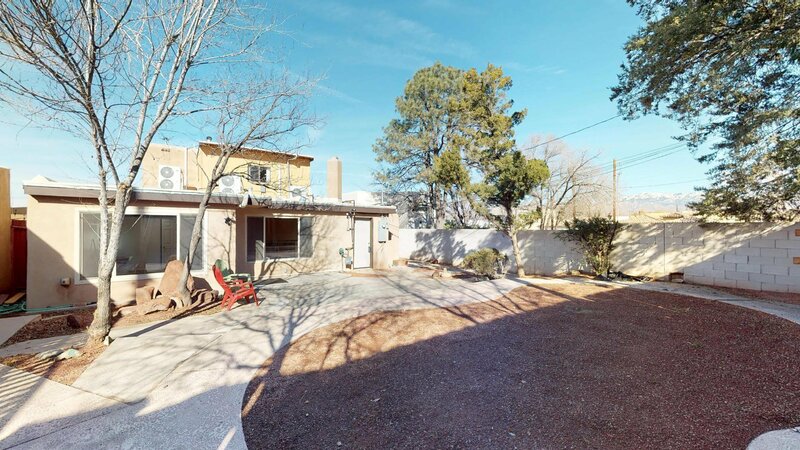 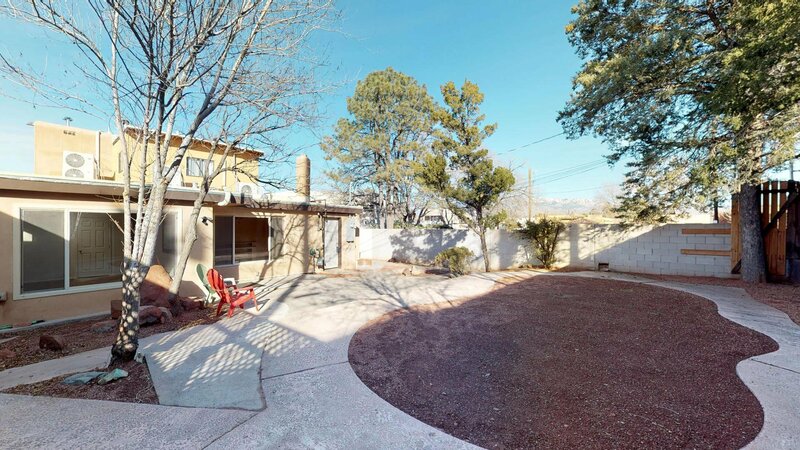 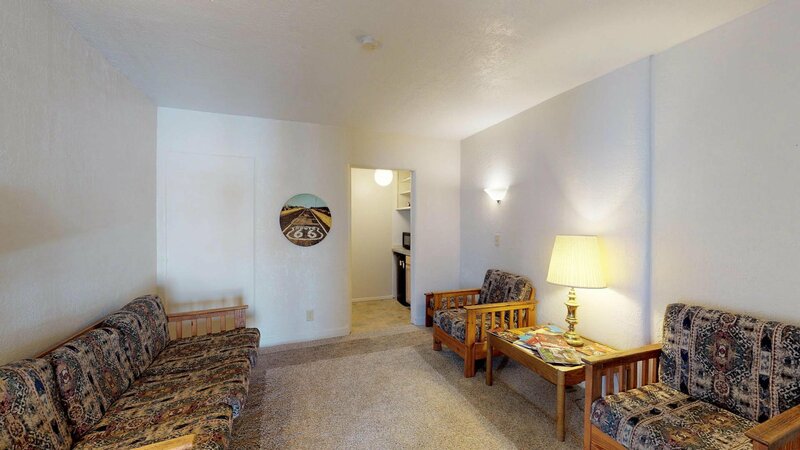 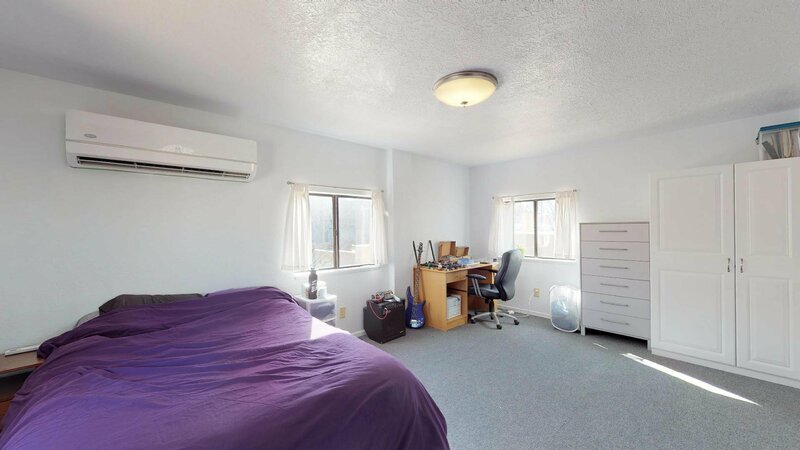 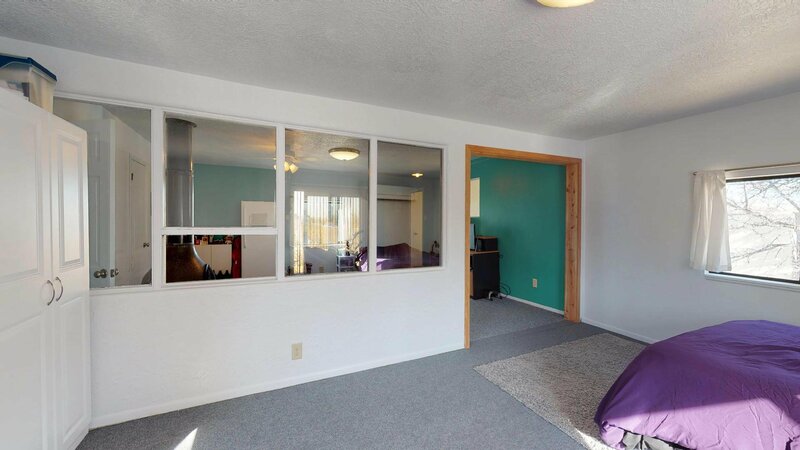 The separate upstairs apartment with its huge balcony view of the Sandia Crest would make a wonderfully large master suite or a great income producing apartment or Airbnb rental, both fully allowed by the MX-T zoning according to the Albuquerque Integrated Development Ordinance (IDO). 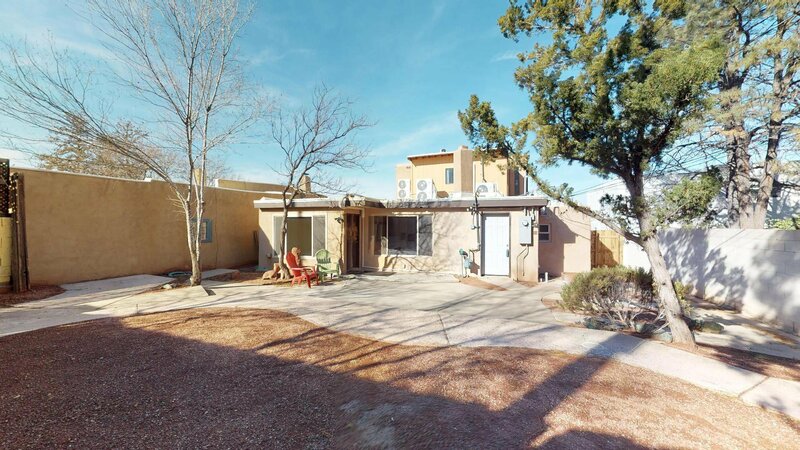 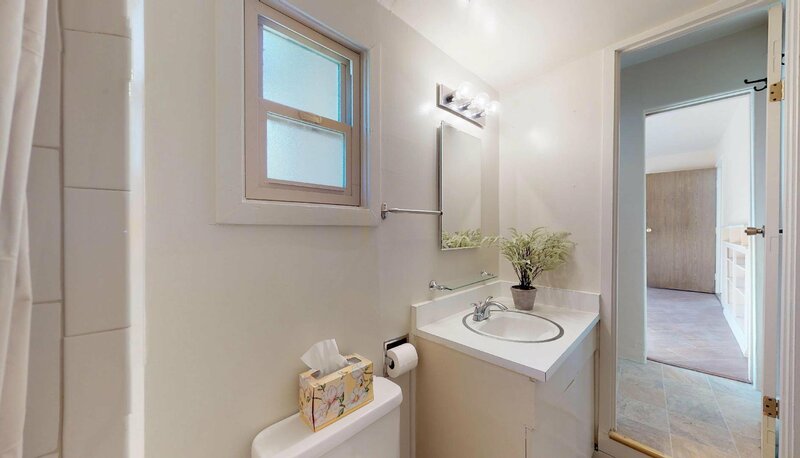 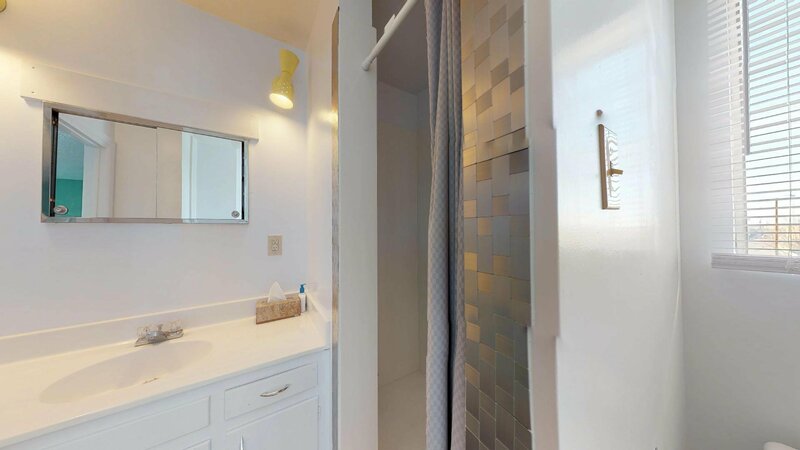 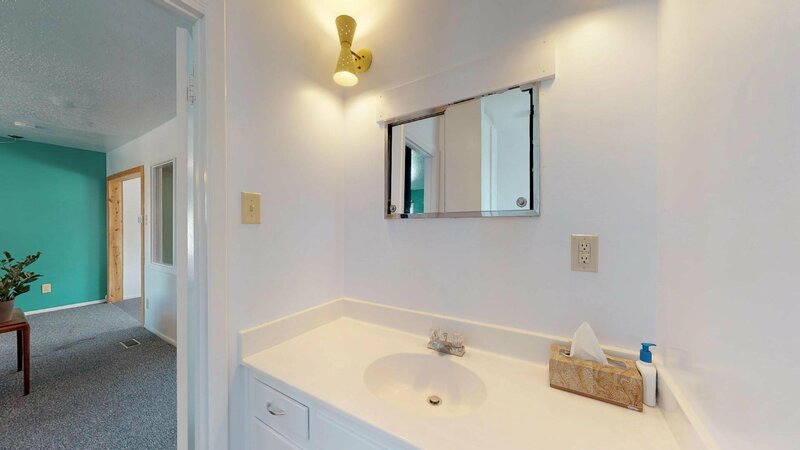 With new HVAC (including refrigerated air), stucco and sewer line, updated electric, plumbing and membrane roof over the main house, much of the infrastructure is done and the home is ready for your imagination, however you want to transform and use it. 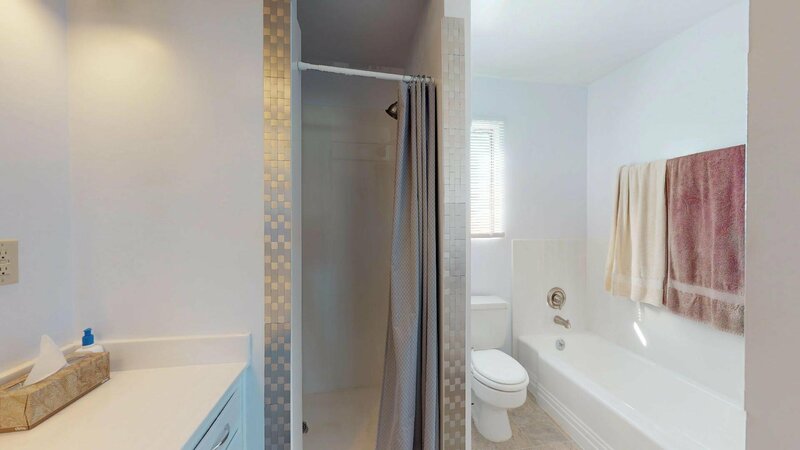 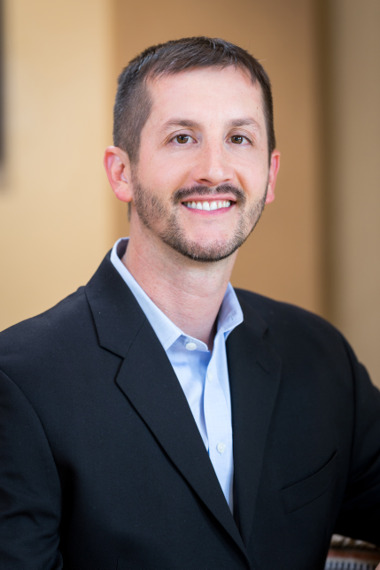 Listing courtesy of Joseph LaMastra.